Hello Loves! After a wonderful long weekend in New Orleans eating ALL the delicious things (and more than a few adult beverages) my body is BEGGING me for a detox & reset. As you might know, I am about halfway through my 30 Day Challenge and it is going great! However, I had planned my trip before planning my Challenge, so I knew that I would release myself from the restrictions over my 4 days in NOLA. My mouth LOVED it. My gut, eh, not so much. And my brain could use a fog lift as well. And my joints, ouch, my aching joints. I’m starting back on my Challenge today, and cannot wait to get some fresh, whole foods back in my body for clean fuel. 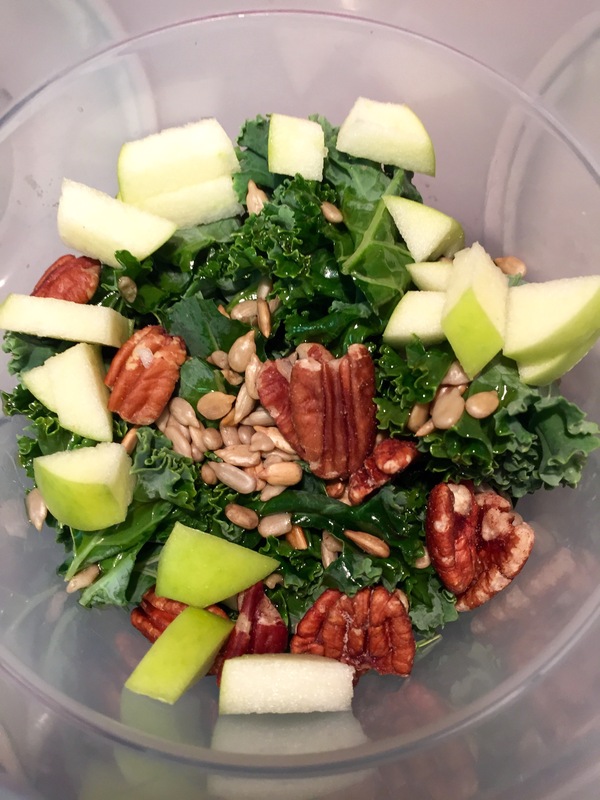 Here’s a few of my favorite Rad Recipes that I will be taking full advantage of: Reset Smoothie, Strawberry Detox Smoothie, Kale-Apple Crunch Salad, and Karen’s Salad with Shrimp & Avocado. I’ll be eating very Paleo dinners too. I hope that if you are looking for a diet detox that is actually whole, healthy food and not some crappy powder, you will enjoy these. Add them in to your routine instead of fast food and enjoy some better-for-you meals that taste great!